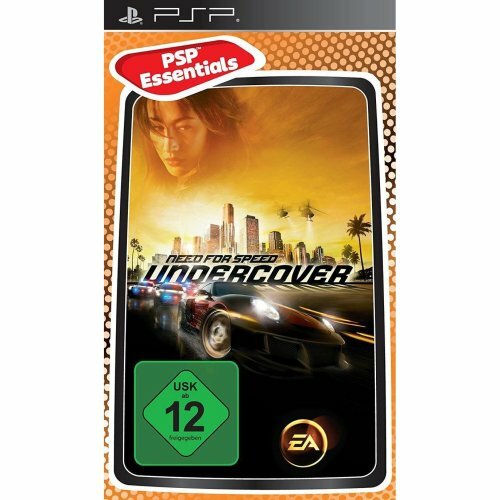 Welcome to OnBuy’s PSP games shop - brimming with options that are equal parts exhilarating and entertaining, prepare to discover your latest gaming go-tos. 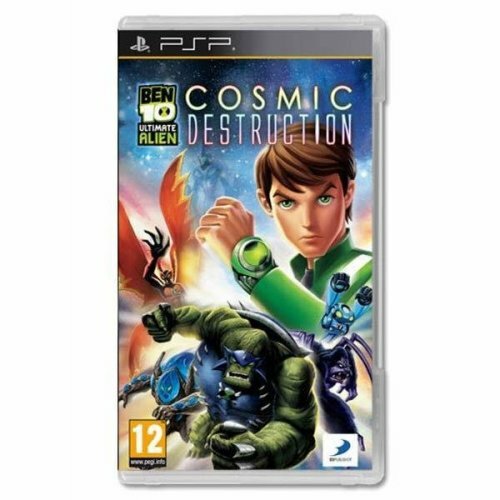 With so many bestselling PSP games on offer, choosing just one may be a difficult - don’t say we didn’t warn you! 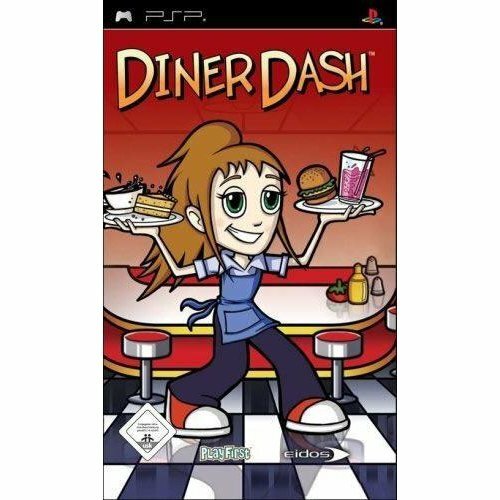 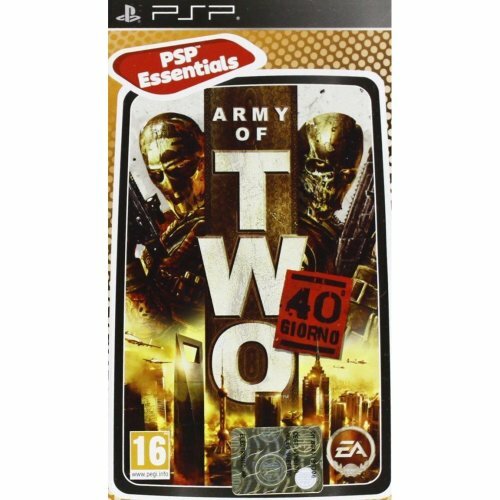 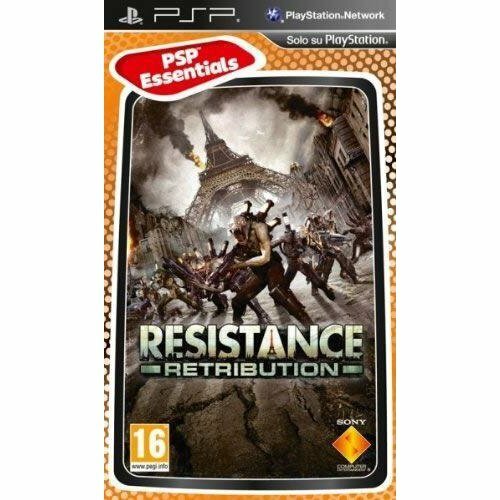 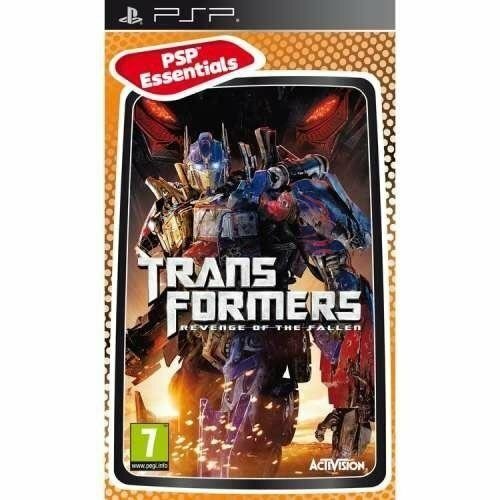 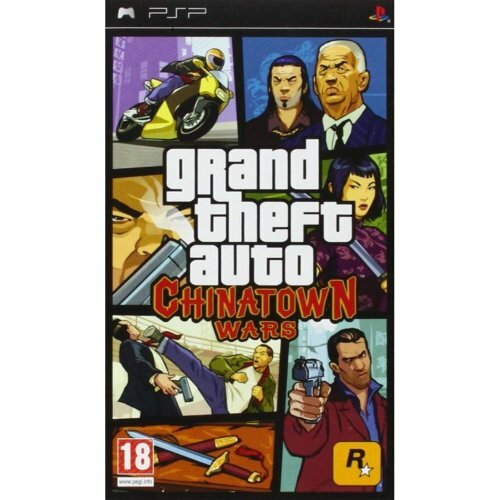 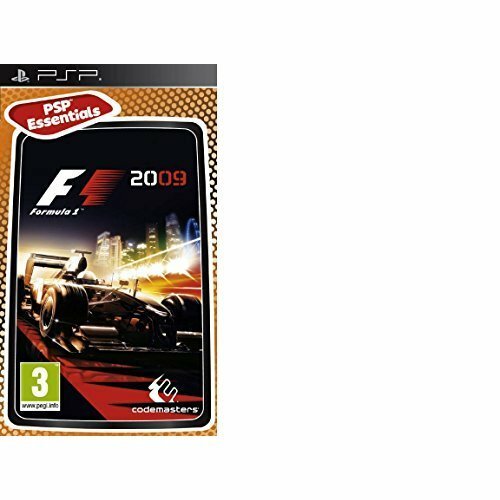 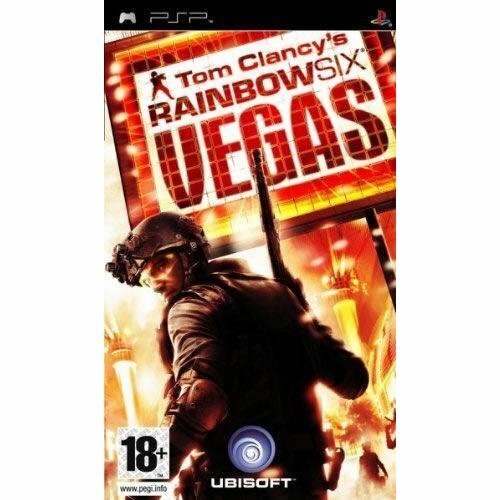 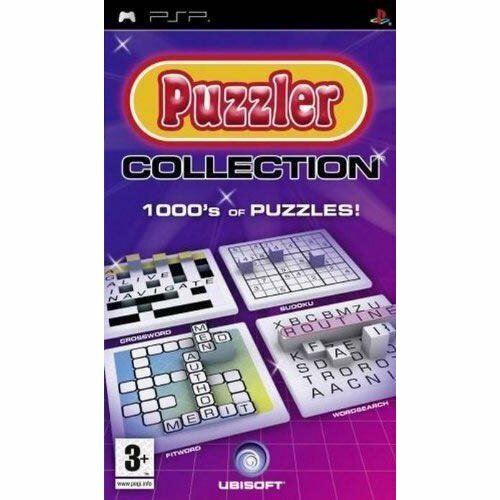 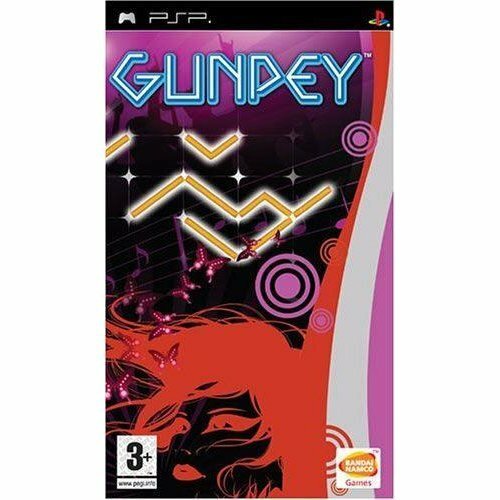 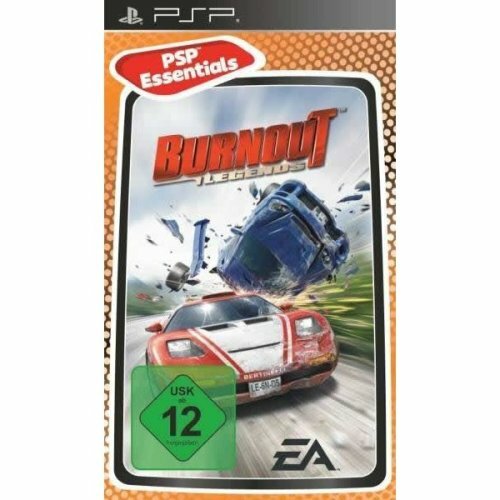 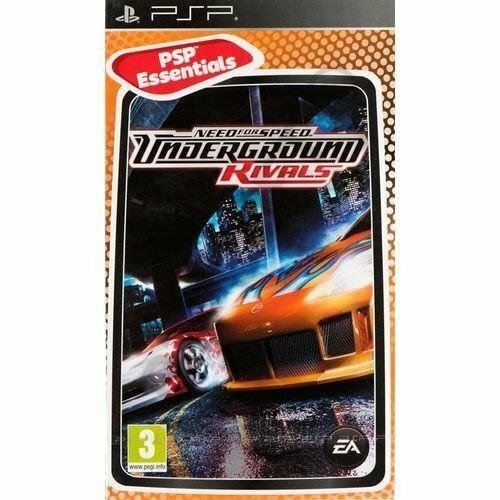 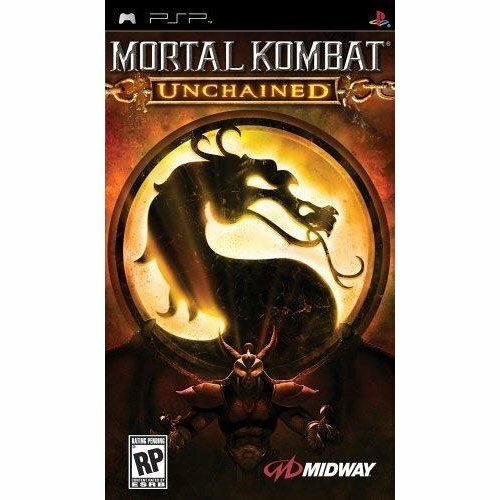 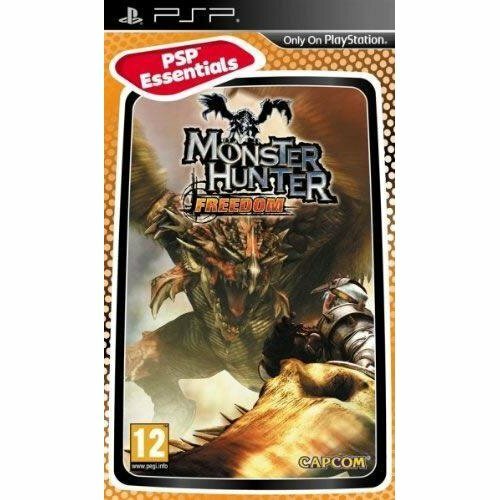 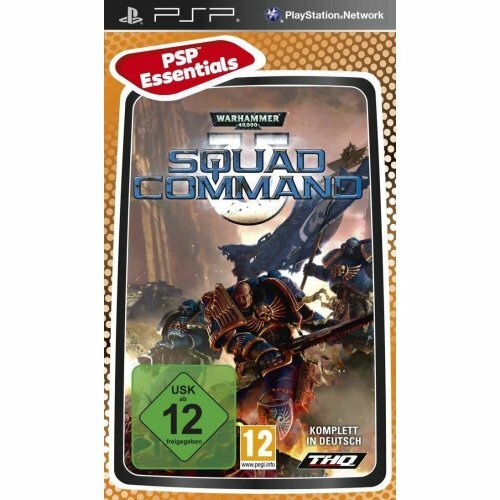 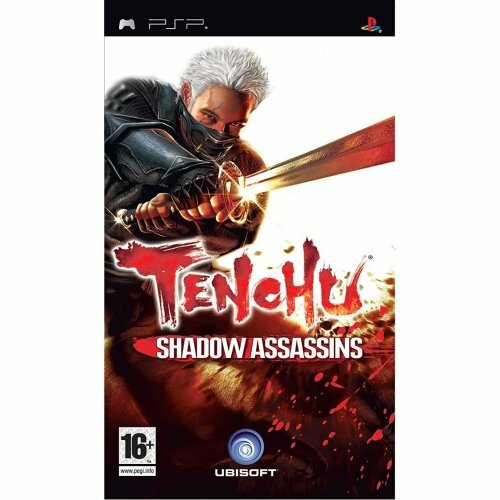 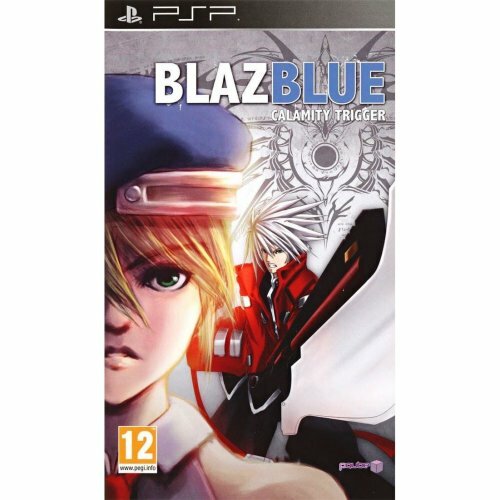 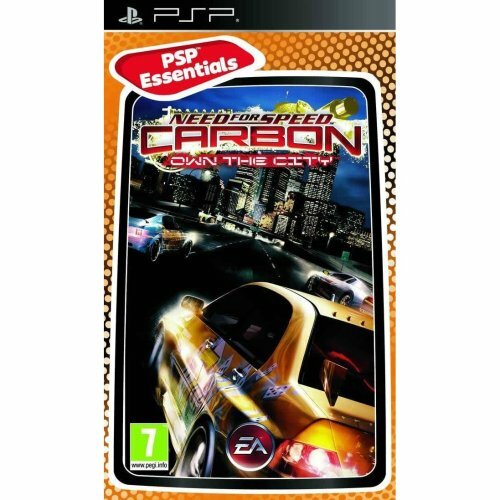 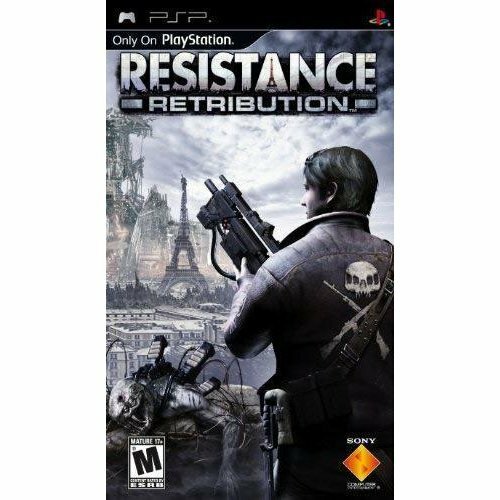 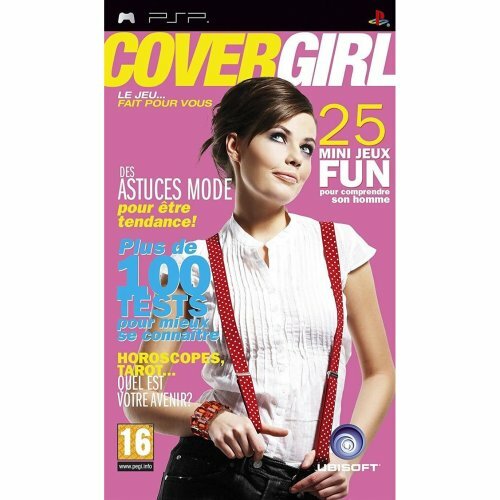 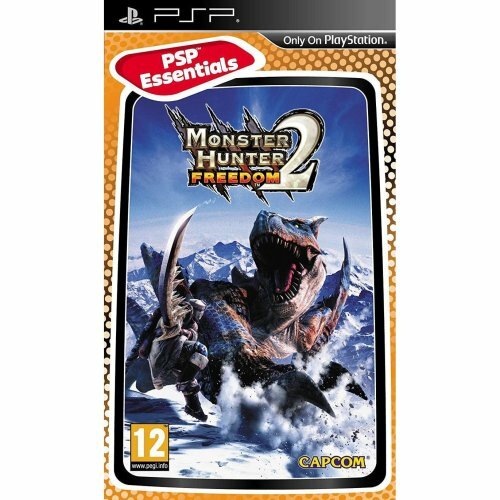 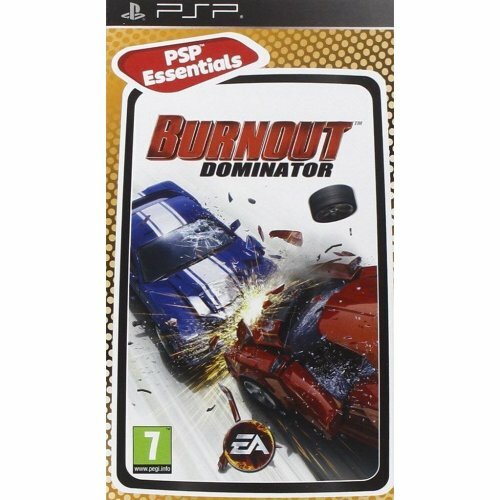 Among our collection, you’ll find a whole host of ways to challenge yourself, from PSP action games and PSP racing games to PSP puzzle games and PSP sports games. 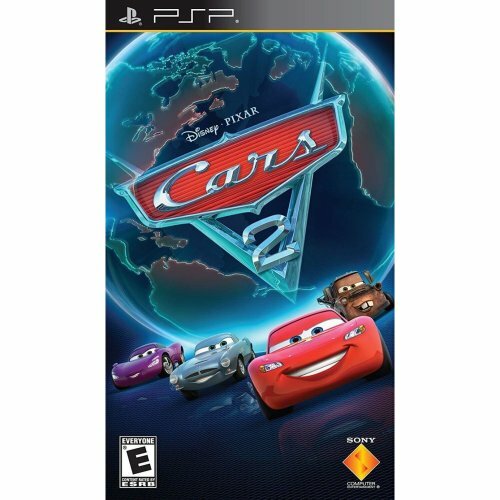 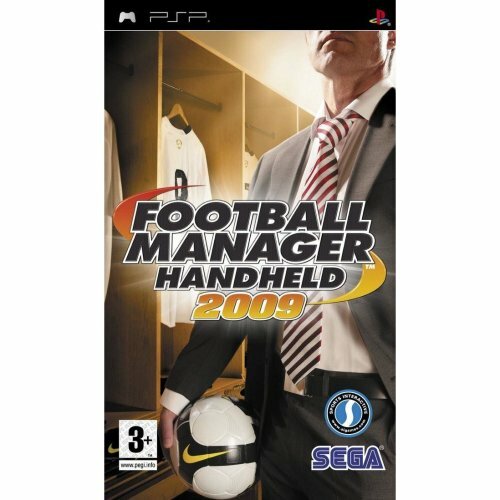 Showcasing titles from household names like EA Sports and Disney, there’s bound to be something to catch your eye here. 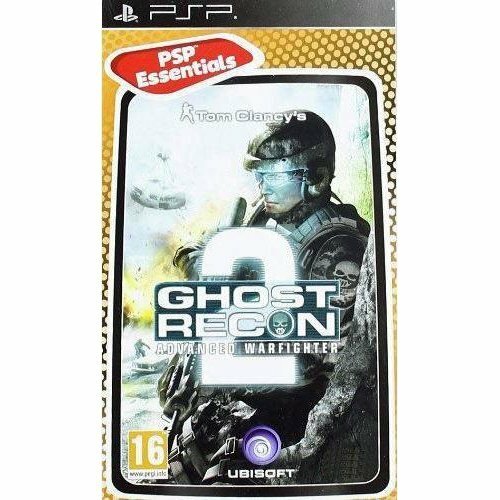 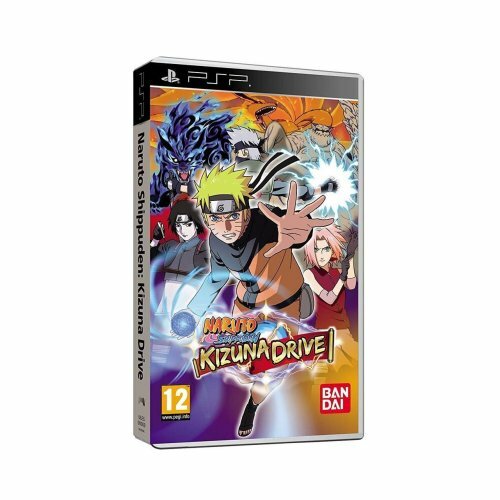 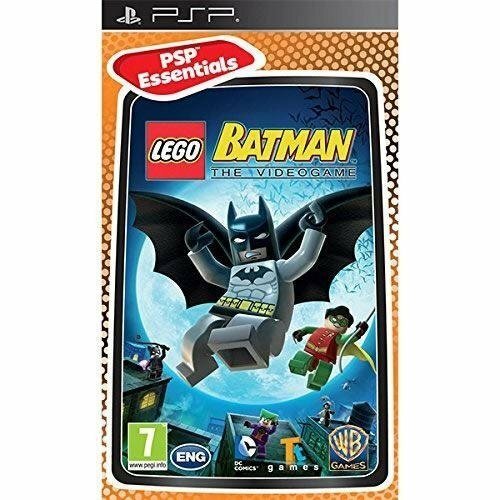 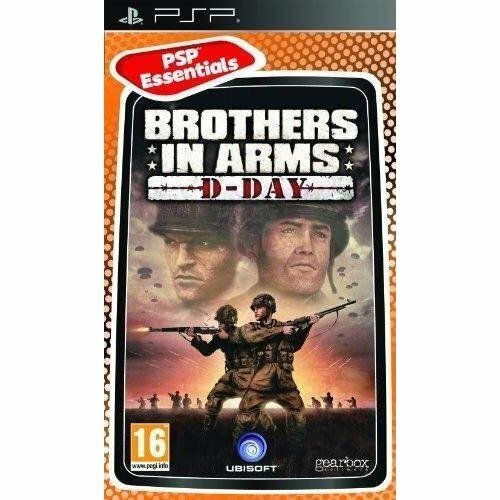 Don’t forget to check out our popular range of kids’ PSP games too - with something for every age and skill level, get set to bring a smile to their face, courtesy of OnBuy’s edit.